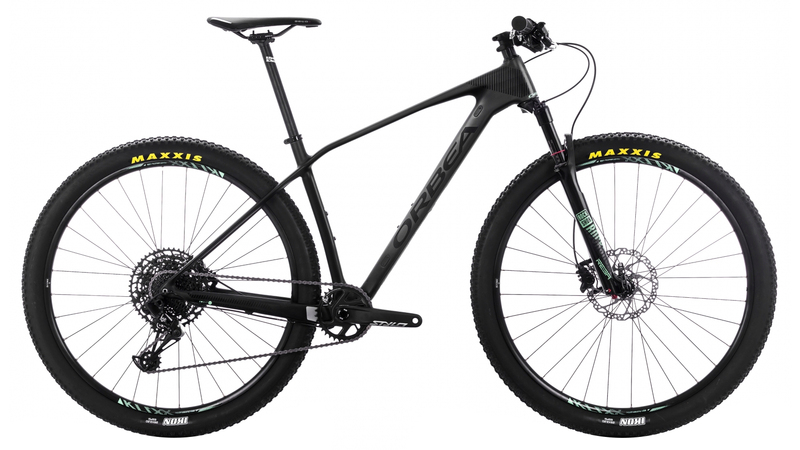 The Orbea Alma is the benchmark in cross-country hardtails. 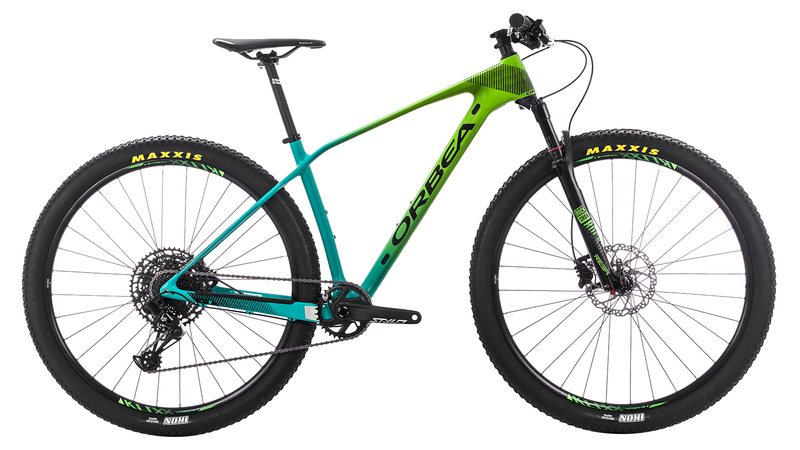 As light as a feather and as stiff as a board, the Orbea Alma M30 also manages to remain comfortable for long and treacherous rides due mainly to their 4x4 Technology. By incorporating a fourth member into the front and rear triangles, 4x4 Technology is essentially creating a quadrangle - deflecting impacts at the joints, providing a comfortable yet still torsionally stiff frame. The Orbea Alma 29 M30 is stocked with an impressive build kit that’ll suit just about anyone’s needs. RockShox is well known within the industry for producing high-end suspension components that are easy to setup and use, making it the obvious choice for the Obrea Alma M30. The RockShox Reba RL Air fork features 100mm of buttery smooth suspension travel while the tapered head tube and 15x110mm axle ensures the front end is stiff, helping maintain excellent steering, especially when riding winding single track or technical switchbacks. The SRAM NX Eagle drivetrain provides you with an efficient 11-50 1x12 gear range. To top it off, the Orbea/Race Face cockpit is a perfect balance of quality, strength, and performance - a fitting match for such a worthy machine.